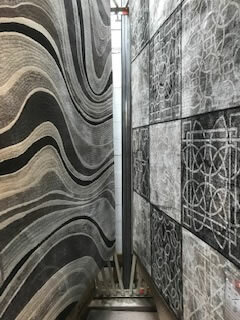 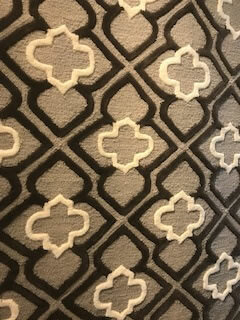 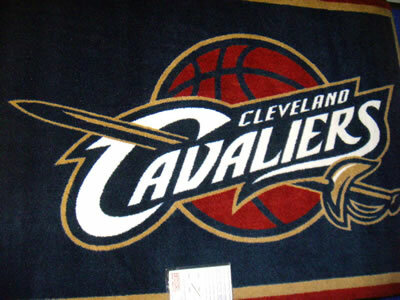 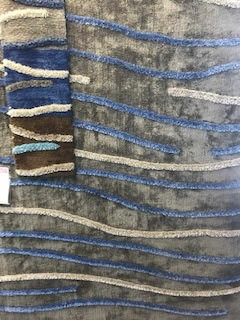 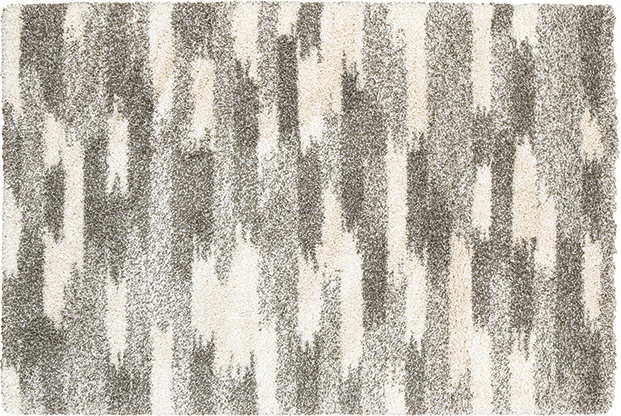 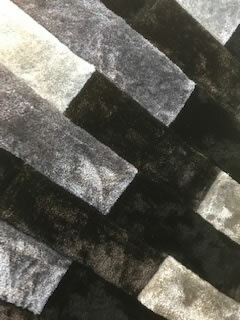 In-stock area rugs available while they last. 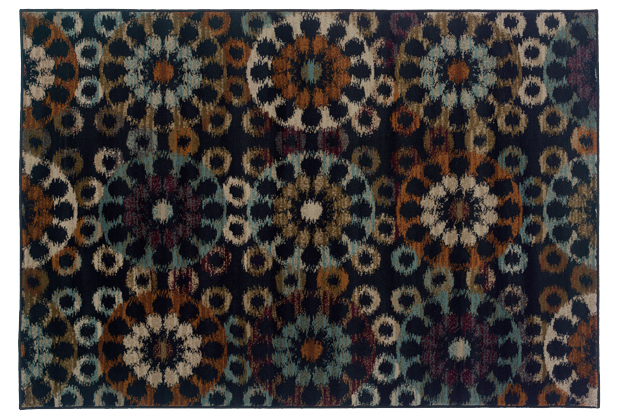 Many of the rugs can be re-ordered. 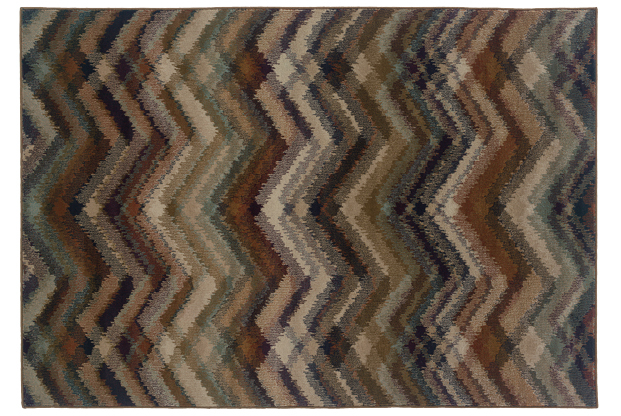 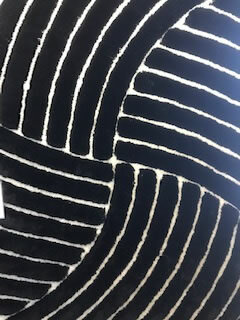 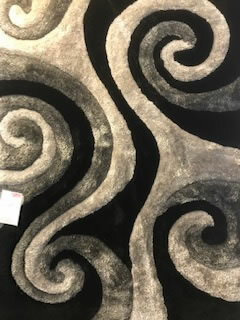 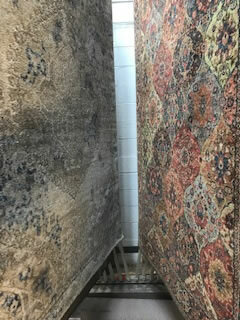 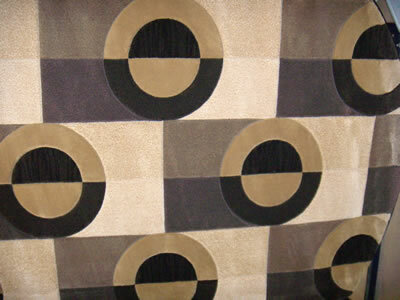 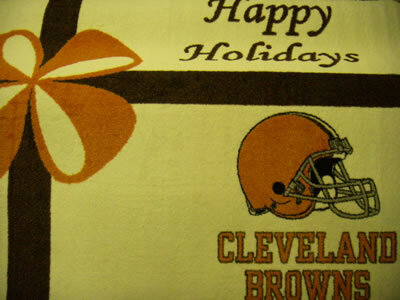 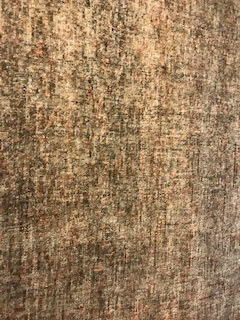 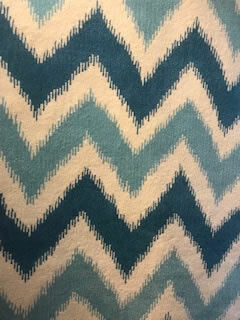 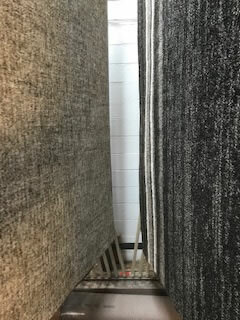 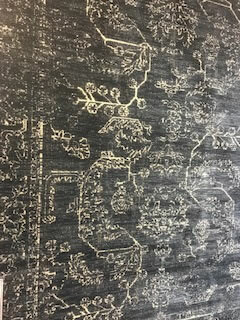 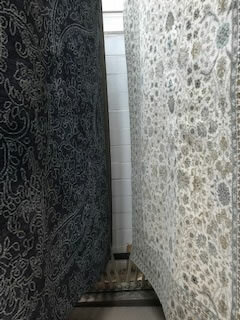 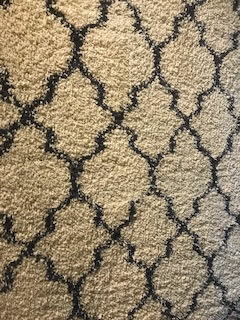 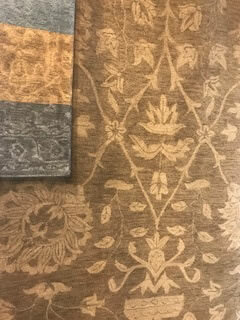 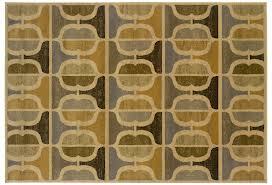 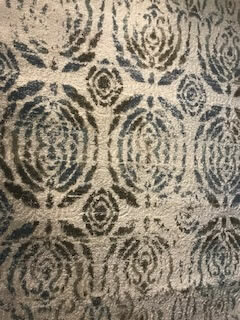 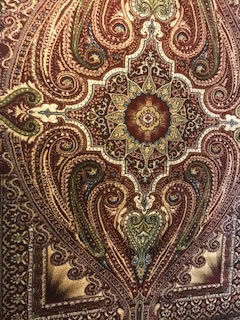 Hundreds of area rugs in-stock.